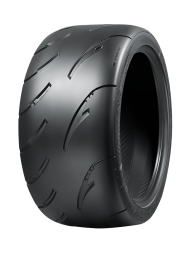 We offer a range of tyres that meet every need, from ultra high performance including road, race and track days, through commuting and shopping to commercial and off-roading in the toughest environments. 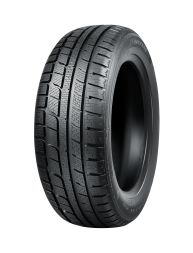 We produce tyres for every season or condition, that come in the most comprehensive size range and not only add to your driving pleasure but above all represent exceptional value for money. 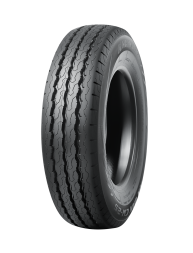 Whatever your kind of motoring and whatever you drive, there’s the right tyre in the right size, for you in the Nankang range. For mile after mile of comfort, for exceptional economy, for sporting performance on or off-road - in summer or winter, Nankang delivers. 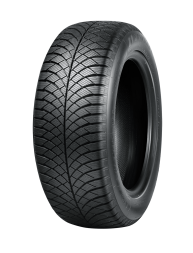 Always ensuring the right tyre choice for every requirement, underpins Nankang design philosophy. 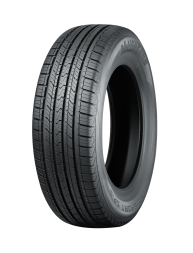 Over 60 years experience of ong oing tyre design, research and manufacturing capability, delivers proven performance in every Nankang tyre. Endorsement of Nankang quality includes Ford Motor Company Q1 certificate (1987 and 1995), E-MARK certificate (1991), ISO 9001 certificate (1994), QS -9000 certificate (1998), ISO/TS 16949 certificate (2001), Taiwan Excellence award (2012) and AMPA Innovation Award 2 for ECO-2 (2013). 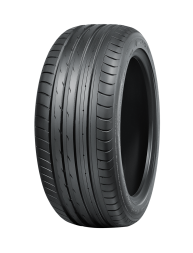 Nankang’s extensive commitment to environmental issues includes the adoption of raw materials formulated to international lower pollution emissions regulations, oil-free compounds in manufacturing processes, additives to prolong tyre life and reduction of rolling resistance in production tyres. The Nankang philosophy ensures genuine driver satisfaction whatever the vehicle or journey. 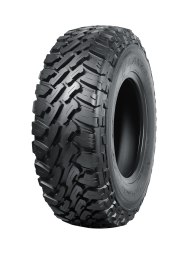 Choosing the Nankang tyre that fits your requirement has never been easier, thanks to the massive, comprehensive size range – look for the size graphic throughout the site.